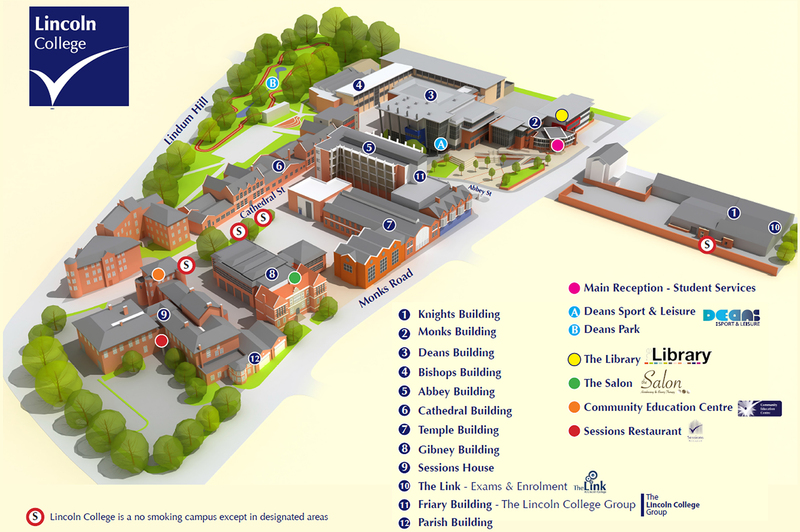 Lincoln College’s Construction Career College provides employer-led, career focused education and technical training for 16 to 19-year-olds. 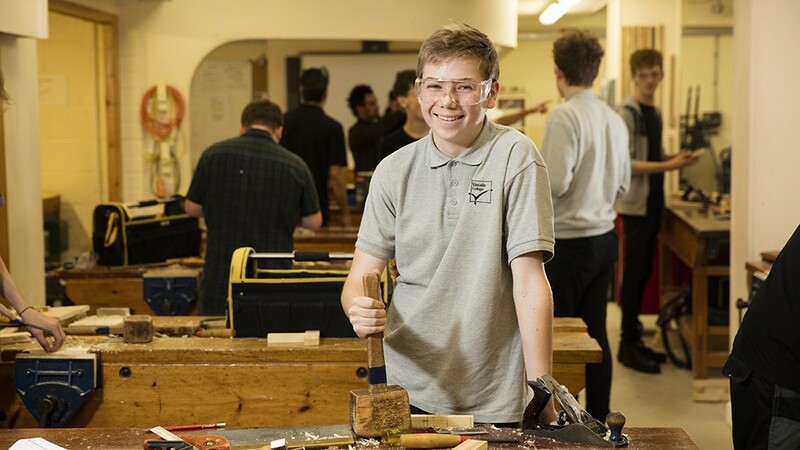 Our employer supporters will work closely with us to provide this unique and innovative model, which is designed to create secure career paths for young people and address growing skills gaps in Lincolnshire. Our first intake, at our Gainsborough Campus, will consist of 16-plus students, followed by our first 14-plus intake in September 2017. Our carefully designed study programmes, which have been shaped by our industry partners, offer a unique blend of academic education and technical training, infused with additional focus on enterprise, communication and teambuilding. Our students will get involved with industry-set projects, co-designed by employers - equipping them to enter their career of choice, ahead of the game and ready to progress. Career College students will spend a significant proportion of time experiencing industry environments first hand through an extensive programme of work experience. Industry experts will join their tutors at college to pass on their knowledge and experience. 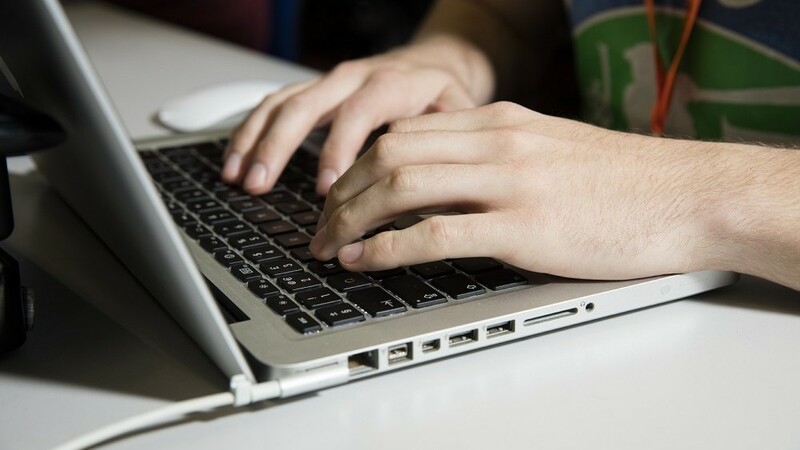 Core academic study areas like Maths, English and Science will be contextualised to the specialism of the Career College, with digital skills development being a major priority. access to industry expertise and real construction sites. professional technical training in the region. 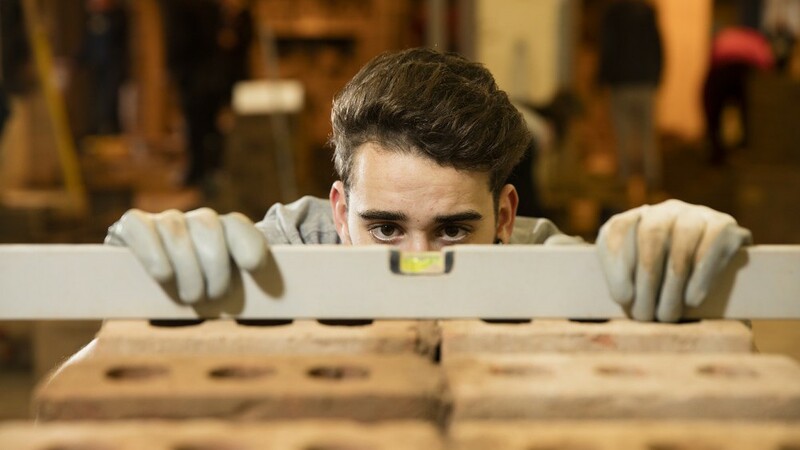 to apprenticeships for the best students – so you can earn while you learn. community building projects here and abroad. with your Safety Card so you can start working on sites when you graduate.